A classic yellow gold wedding band never goes out of style. 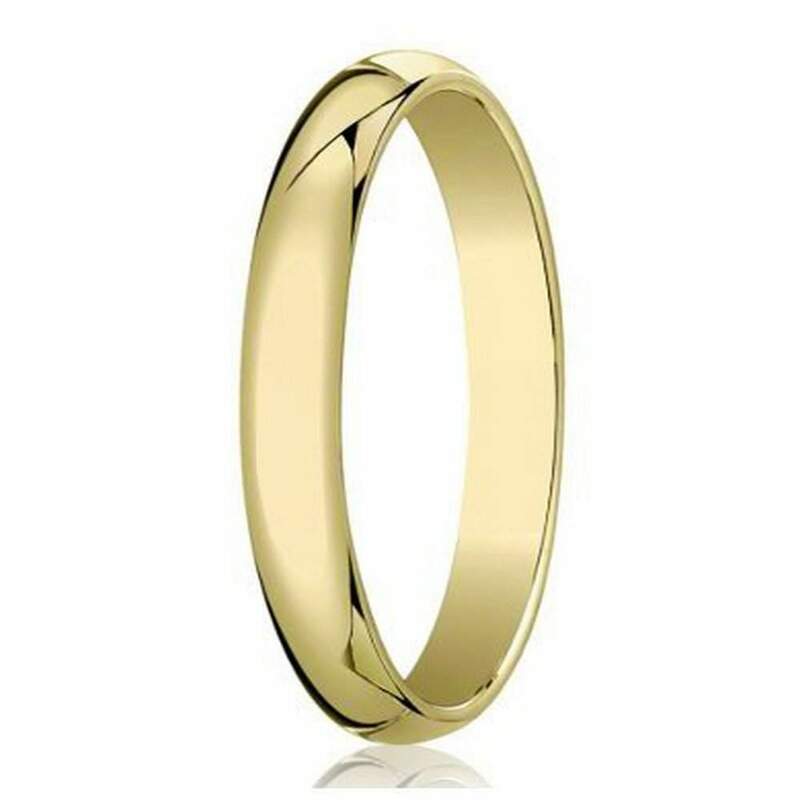 This designer 18K gold wedding ring for men offers a timeless domed profile and 4mm traditional fit band. A high polished finish showcases the natural beauty of luxurious 18K yellow gold.